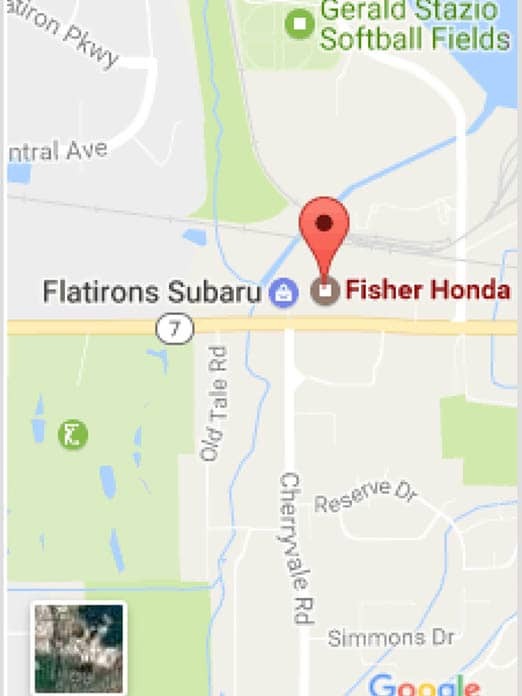 One of the things we love about being a Boulder Honda dealer is that there is just so much to do around here, and it’s especially rich in family-friendly fun. One of our favorite places is the Boulder History Museum; it’s a perfect place for kids of all ages to learn and discover. Founded in 1944, the Boulder Historical Society has been devoted to the cataloging and preservation of Boulder’s history for over half a century. Founded by A.A. ‘Gov’ Paddock, the Boulder History Museum can still be found at the Harbeck-Bergheim House on University Hill. Throughout the history of the museum, they have collected over 45,000 historical artifacts and objects of significance to the people of Boulder, including a recent addition of photographs and historical documents. 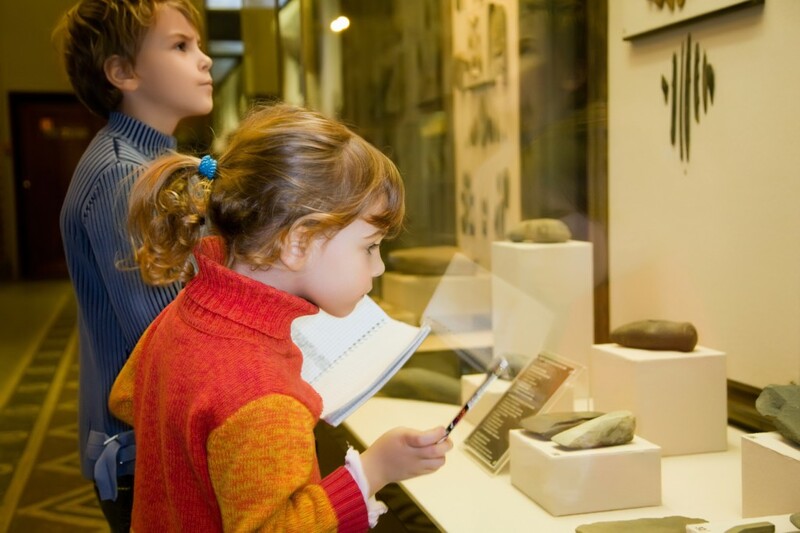 One of the main reasons the Boulder History Museum is one of our favorite Boulder Attractions is that they host field trips for area schools and organizations to give our kids a taste of the expansive culture in and around Boulder. The Children’s Discovery Room is inspired by the educational values of Francis and David Hawkins, Boulder-area educators who believed that the best educational experiences are hands-on ones. The discovery room is intended for kids ages 4-8, though we’ve seen quite a few parents having fun in there too. Frequent and appealing exhibits and events are the sign of a successful museum, and the Boulder History Museum always has something going on. From conversations with local people who have been influential in the Boulder community to craft workshops to traveling exhibits—there’s always something new going on at the museum. Most recently, the Chief Niwot Legend & Legacy exhibit has returned to commemorate the 150th anniversary of the massacre at Sand Creek, Colorado. Even if you’ve seen the award-winning exhibit before, you should return as there will be new artifacts and different content from the last time the exhibit was on display. The next time you visit Fisher Honda for your oil change or tire rotation, why not bring the kids along and hit the Boulder History Museum afterward? We’d love to hear what your favorite exhibits were whenever you come back.